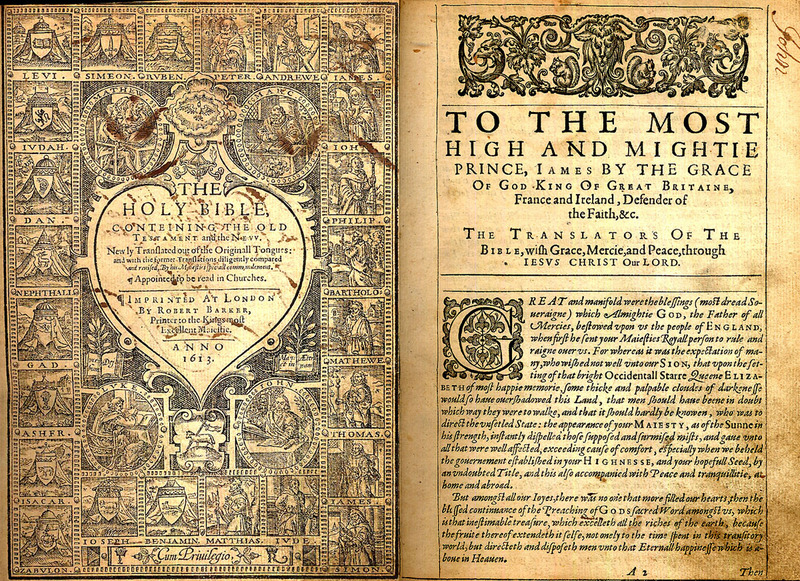 Exactly 400 years ago, the first King James Bible was printed in June, 1611. 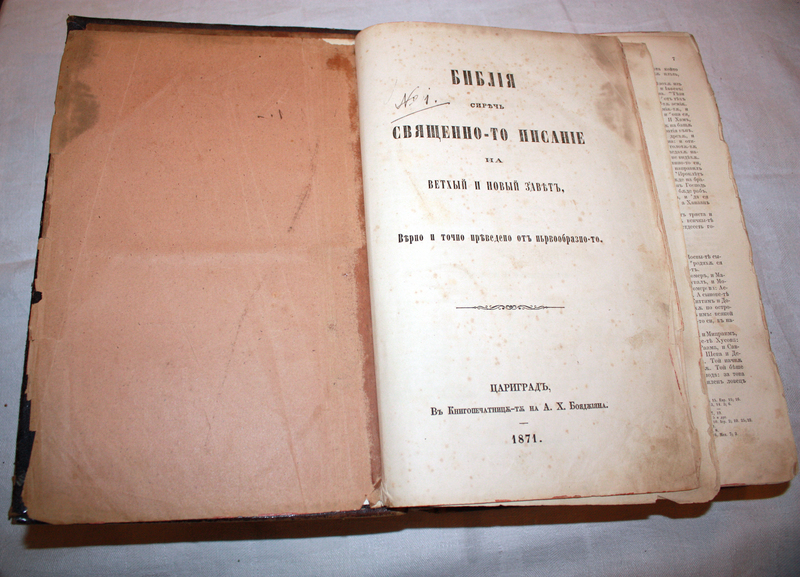 The first Bulgarian Bible was printed 140 years ago in June, 1871. 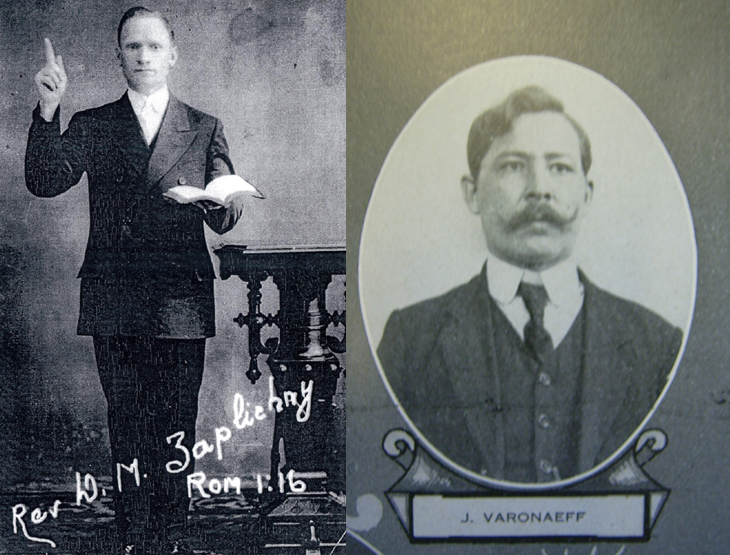 The first Pentecostal Revival in Bulgaria took place between Easter and Pentecost of 1921. And finally, exactly 20 years the Pravetz youth group, where I had the privilege to begin my ministry, experienced a spiritual revival in which hundreds of young people were reached and saved. 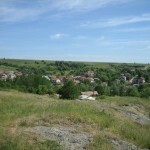 To commemorate this great heritage, we undertook a historic revival tour during the month of June in Bulgaria. 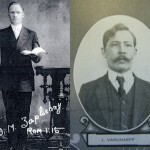 We started at the Black Sea with the momentous ordination of presbyters in the church of Aheloy – one of the few Church of God congregations with the original doctrine and practice. The special ordination service on Saturday night went on with prayer and praise, communion and foot washing until 2am. 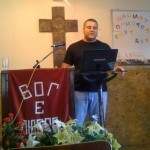 Then on Sunday we gathered at 6:30am for prayer and followed with the morning service. 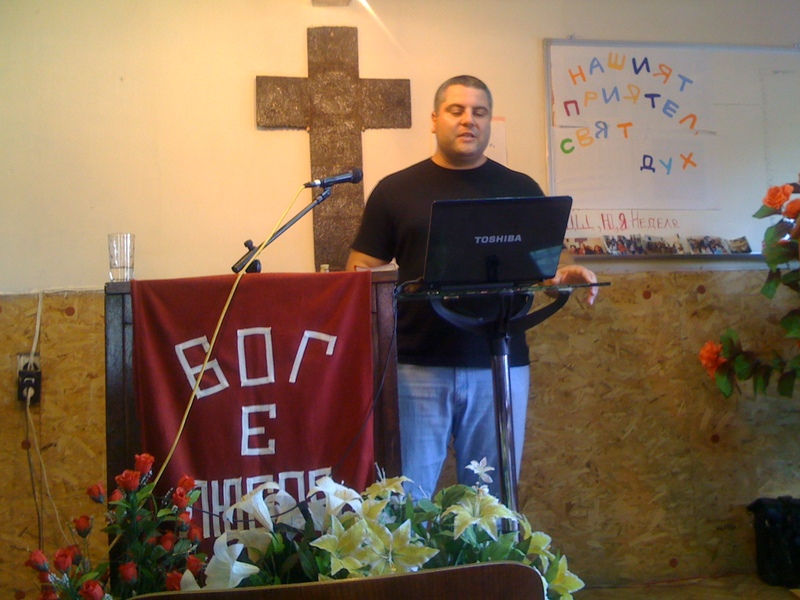 We continued with services in Pravetz, where our youth group celebrated its 20-year anniversary, then at the church in Verdical near Sofia with a special foot washing and communion service, and finally in Sofia with a prophetic word to the Church of God in the Obelya suburb. 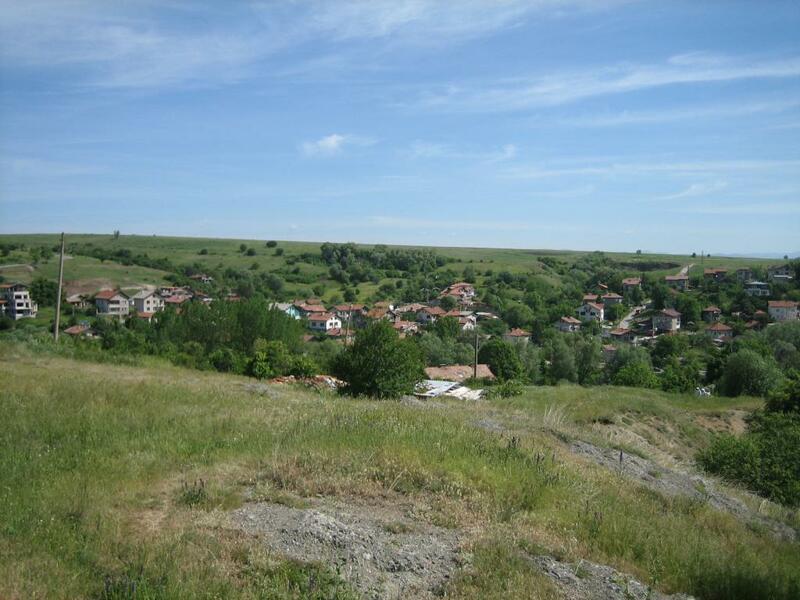 The Lord called me for the ministry in the end of September 1990 in a small house at the outskirts of a mountain town in Bulgaria by the name of Pravetz. In 1990 I was only 16 years old. 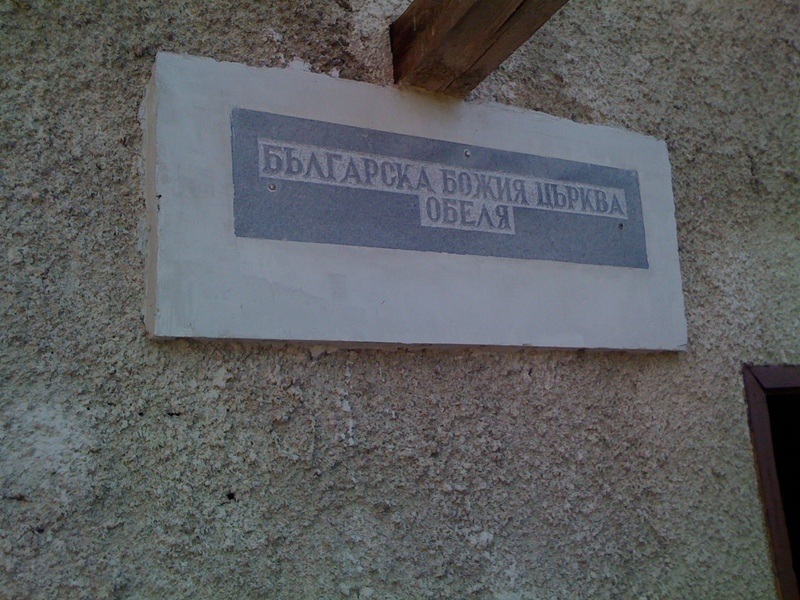 At the time, Pravetz was known as a stronghold of communism where the communist president who ruled Bulgaria for 36 years was born. Yet, a small group of Pentecostal believers had kept the faith during the long years of persecution during the Communist Regime. It was there that the Lord called me for ministry, as He later called many others that are today spread around the world. 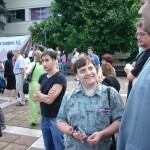 I began working with a small group of students from the local Computer Technical School. Our number was twelve to be exact. The work was not without the help of more experienced Christians and the pastor of the local Church of God. 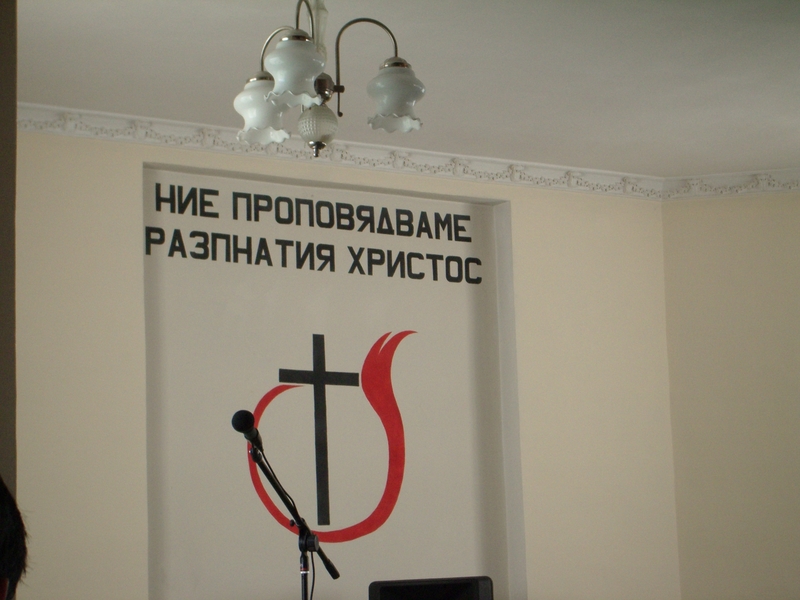 Coming out of the persecutions, the church had no building, and we met at private homes. We studied the Bible and practiced what we learned from its words. 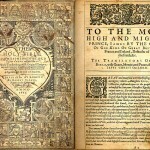 All night prayer meetings were a weekly event, and the chain fasting almost never stopped. No one of us knew or had ever experienced a genuine spiritual revival, yet deep inside ourselves we all wanted to be closer to God. In the spring in 1991 it all came together. 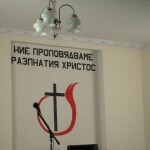 The church was able to rent a small building formerly used for a Communist club. A number of young people from the local schools began attending the services. 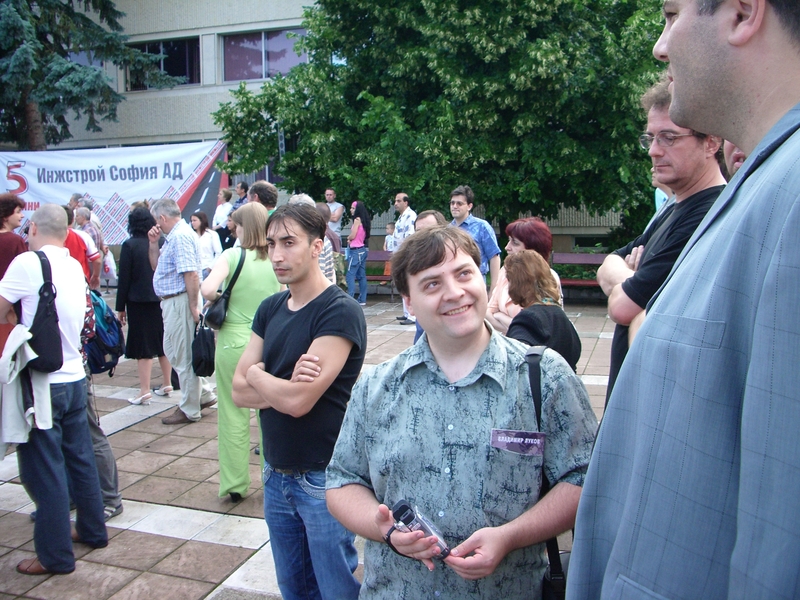 Many of them were my schoolmates, as I myself was a student at the Computer Technical School in Pravetz. Soon enough we had to start a separate service for teenagers, which was held on Tuesday evening. On some of the services we witnessed up to fifteen people getting saved and baptized with the Holy Spirit. Our number grew rapidly and we had to move our meetings to the larger facility of the Pravetz Youth Center. More and more students were interested in what God was doing. The lives of many who were well known drug addicts and alcoholics were dramatically changed forever as they were delivered from sin and saved. In the fall of 1991 I returned from my summer break with a fresh strategy. I started a verse-by-verse study on the book of Revelation. I was only seventeen and I had only preached for a year. 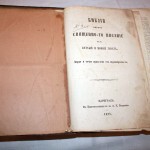 I was using an old Bulgarian translation of Larkin’s 1919 book on Revelation. At this time our youth group was over 100 and growing. The study continued nine months challenging our desire for deeper knowledge and spiritual growth. We gathered for prayer every morning before school. Since the dorms did not open until 6:30 a.m., we often had to jump through the windows of the first floor to go to the church for prayer. 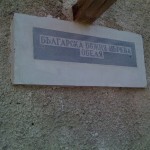 At that time the church had rented another building known as the Officers Cafeteria for its meeting. 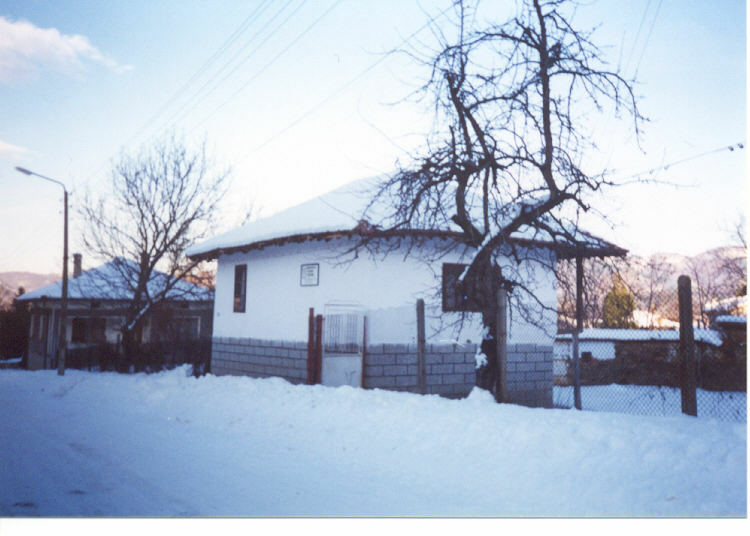 In the cold winter mornings we went to the church for prayer sometimes having to walk through the fresh snow that had covered the streets of the small mountain town during the night. In the spring we went up on a small hill outside of the town called Monovetz. It was during this time that one of the school officials spread derogatory remarks about our prayer meetings. Many of us were called into the offices and interrogated for our beliefs. Yet, nothing was able to stop the revival. The youth group was growing rapidly. On some meetings we counted up to 175 people. The year was 1991.